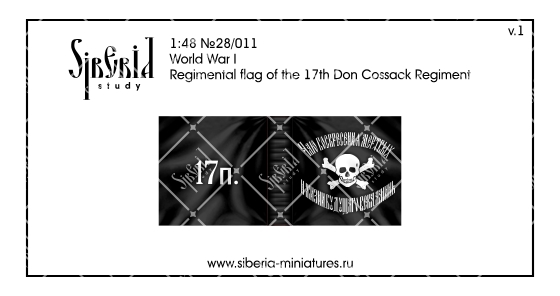 The regiment was formed in 1874. Participated in the First World War on the Western Front. 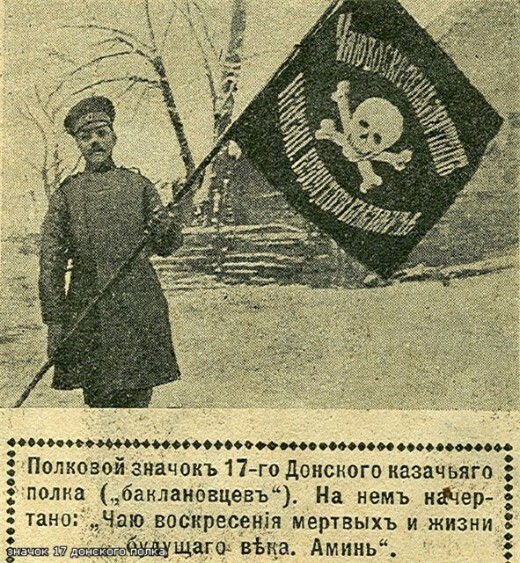 Had an unusual regimental flag in memory of the hero of the Russian-Turkish and Caucasian wars - General Baklanov.